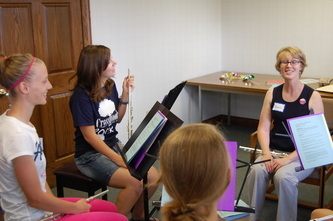 July 2013: Take a Bow! 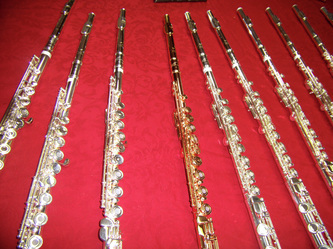 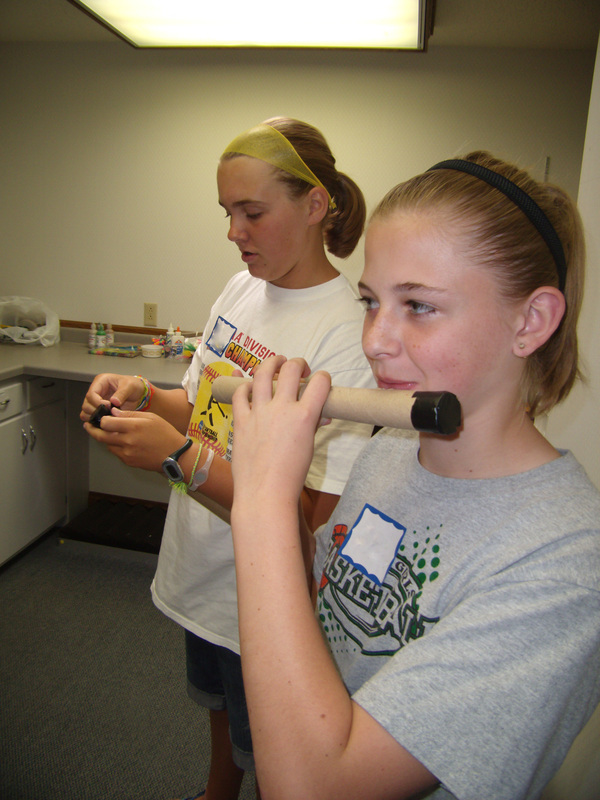 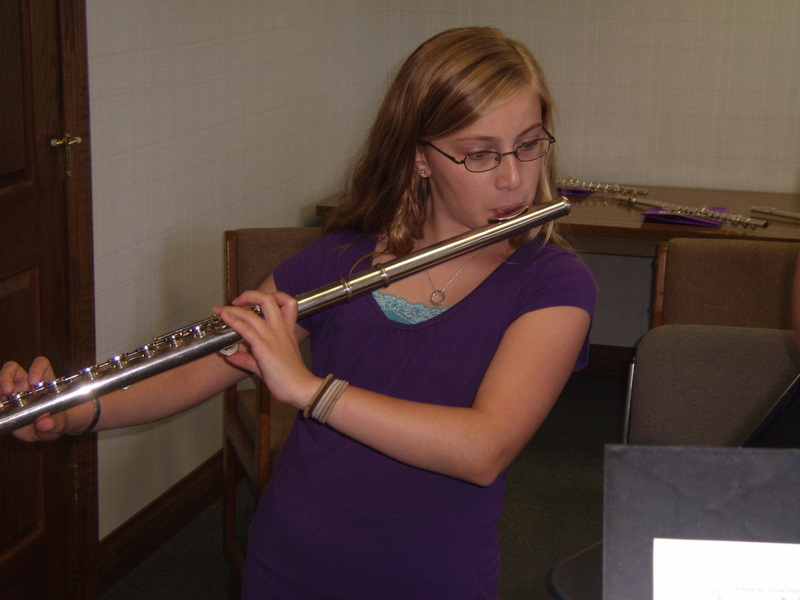 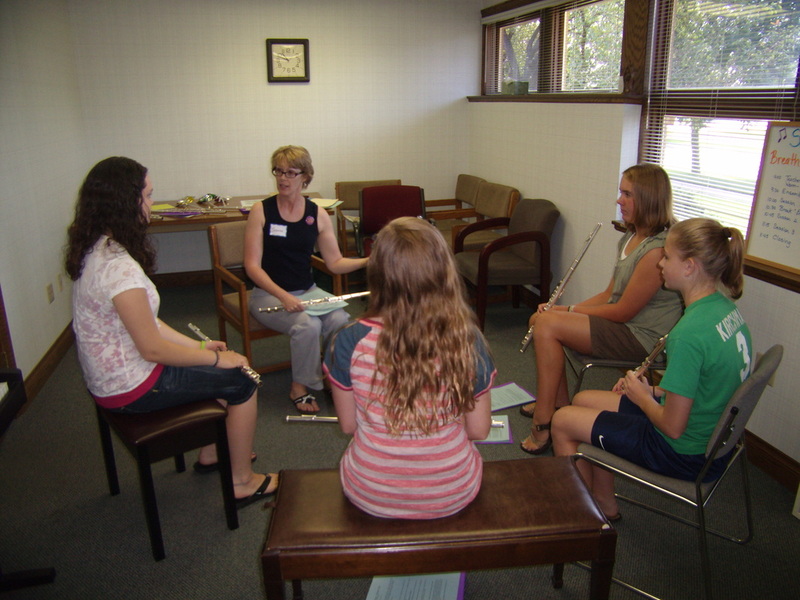 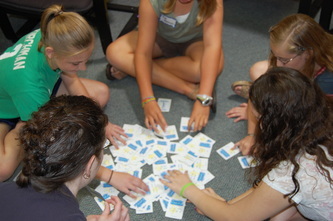 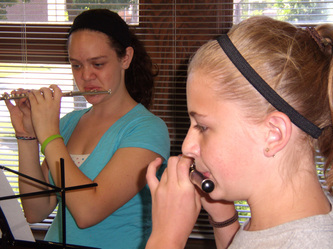 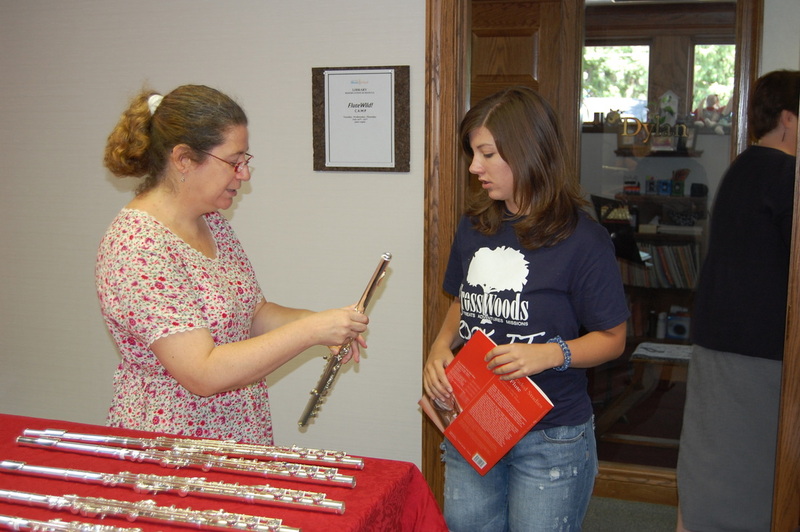 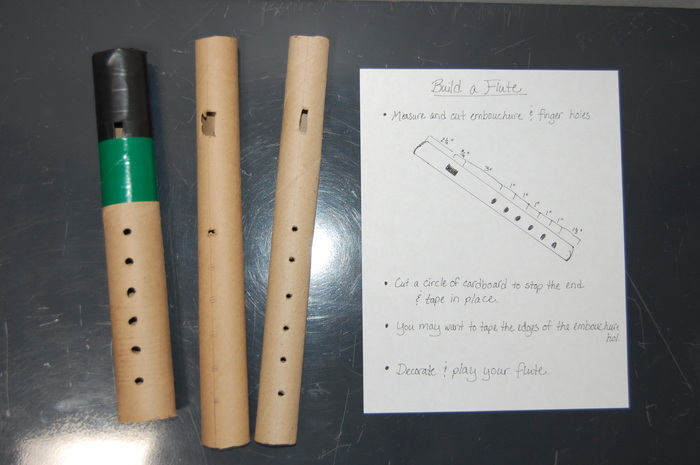 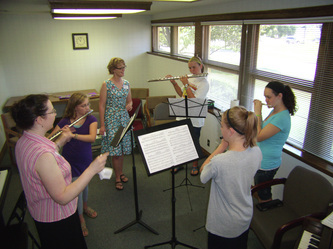 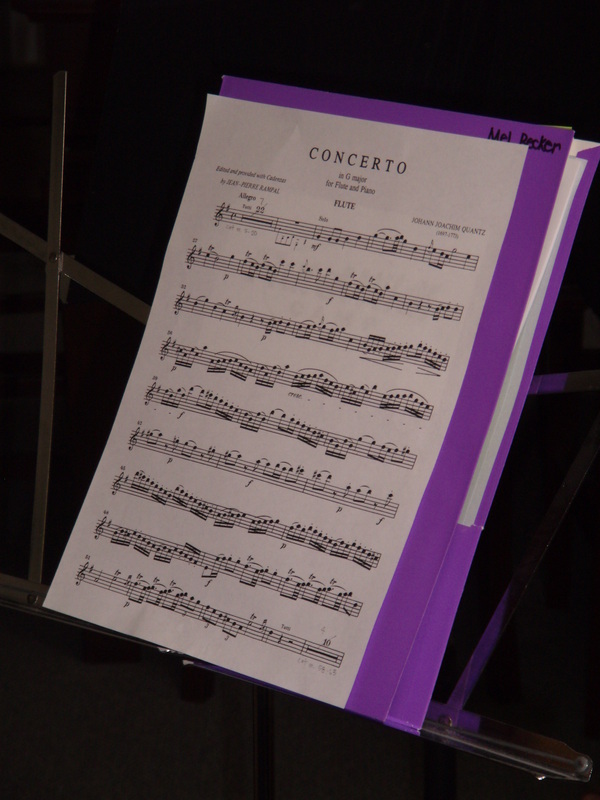 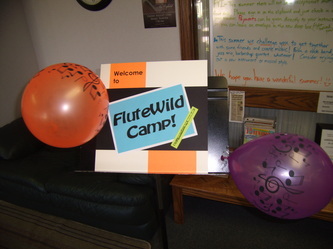 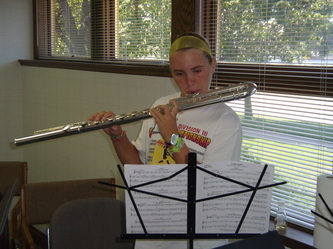 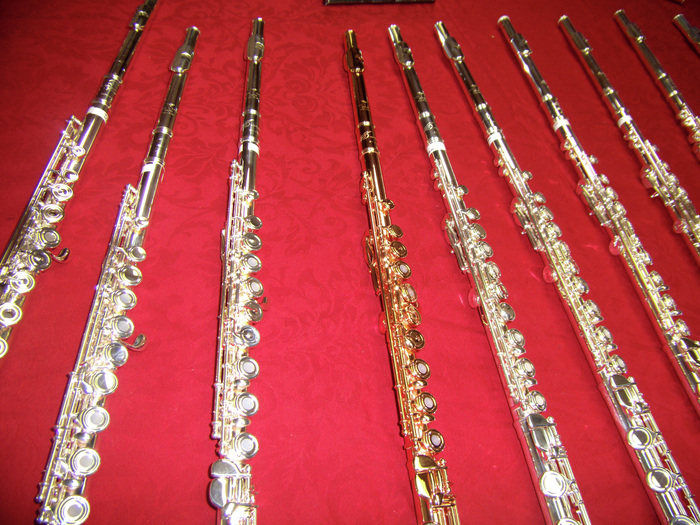 July 2010 - The First FluteWild! Camp!